The Congolese Football Association (FECOFA) has officially announced its backing for Morocco's bid to host the 2026 football World Cup. In a statement on Saturday, FECOFA described Morocco as a “friendly and brotherly” country that proved its organizational capabilities after hosting the 2013 and 2014 editions of the Club World Cup. “Sports facilities, hotels and means of communication are consistent and modern,” the statement added. The Congolese FA said it was backing Morocco “for the future of African football around a common ideal”. The FA said it was time Africa hosted the prestigious tournament after South Africa did in 2010. 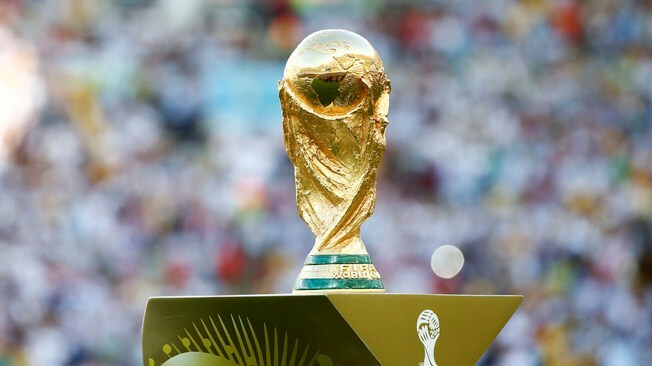 DR Congo’s position on the Moroccan bid comes at a time when African countries, such as South Africa and Liberia declared support for a joint attempt by USA,Canada and Mexico to host the tournament.